Askrigg - village with pub where James Herriot's 'All creatures great and small' was filmed. Austwick - village located on the edge of the Yorkshire Dales National Park, close to Ingleborough National Nature Reserve and White Scar Cave. 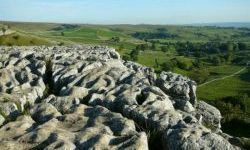 Ingleton - lovely village on the edge of the National Park, situated close to scenic waterfalls, caves and woodland walks. 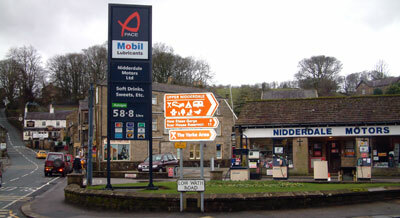 Settle - with fine stone buildings, cafes, shops and a setting by the hills of the Dales, Settle offers warmth and charm.